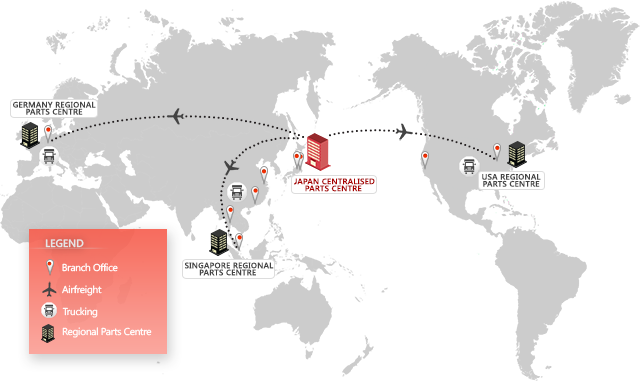 Spare parts are conveniently kept in Singapore to meet the Asia-Pacific Region needs. We appointed authorised agents at strategic locations to maintain optimum inventories of useful spare parts. This will facilitate easy replacement for our valuable customers after the inevitable wear and tear over the years. We help ease our customers concerns on spare parts as they are easily and readily available at all times. Copyright © 2014 Okamoto Singapore. All rights reserved. Designed by Netivate.